Automate your invoice process between TOPdesk and AFAS. Always wanted to automate your invoice process between TOPdesk and AFAS? For instance to charge spent time, the use of assets and/or resources and synchronize HR related information. 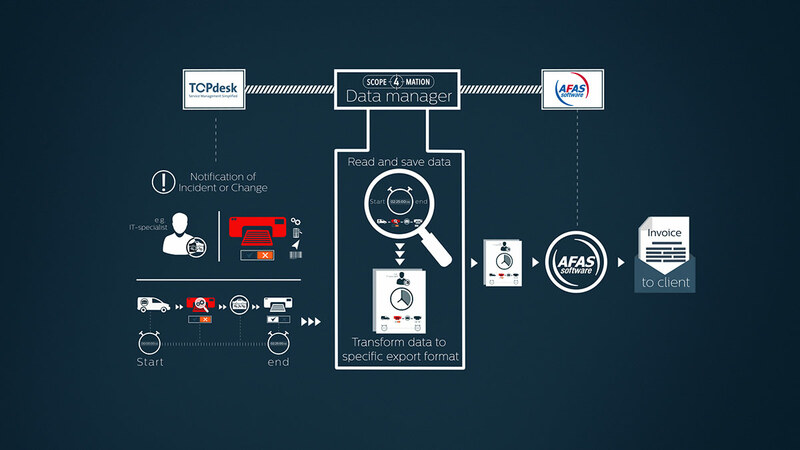 With our AFAS Connector it’s easy to combine both worlds! 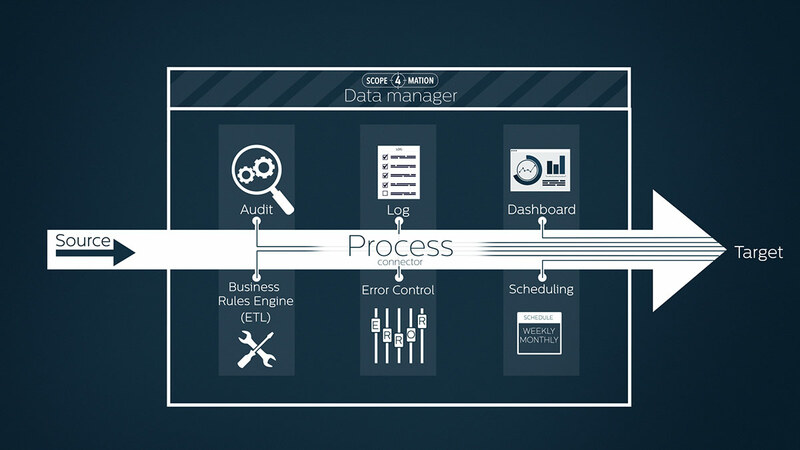 The AFAS integration is part of our Data Manager platform. Big advantage is that once configured you can easily extend it with more scenarios. Get more in depth understanding of data process flows across your organization, improve the processes, have discussions based on (data/source) facts instead of assumptions! A subscription model which is licensed per connection source application and (first time only) a target TOPdesk connector. 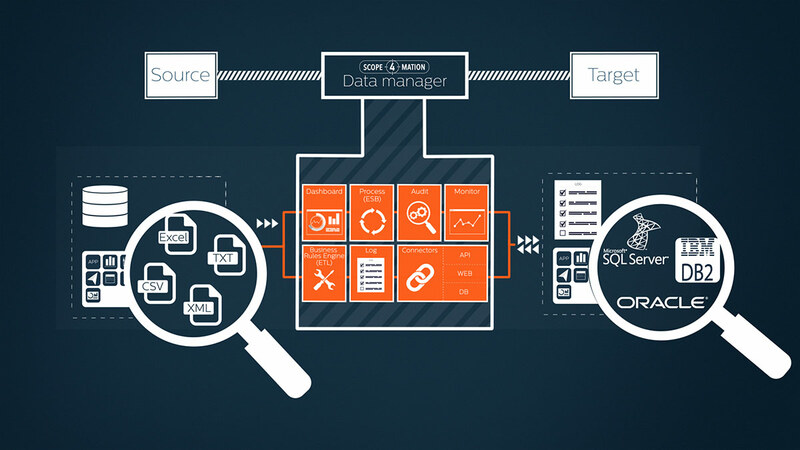 The complete Data Manager Platform usage is included in the connector price and free of use! Our goal is to deliver added value for your current integration needs. Let’s keep that in mind for the complete picture and adjust the pricing model. 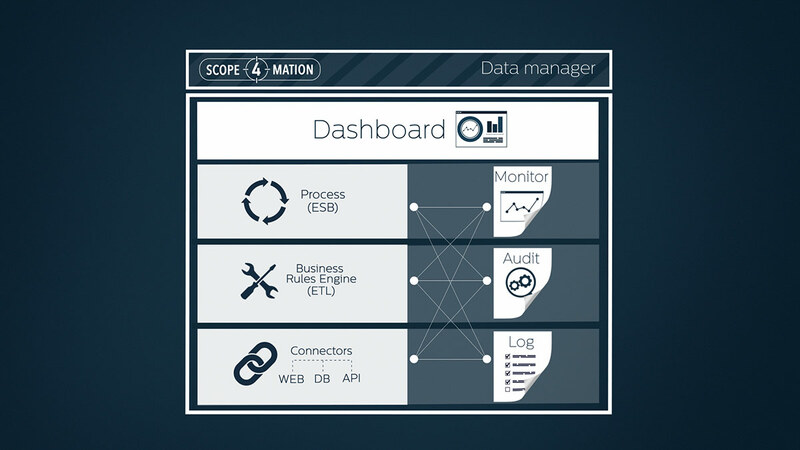 Additional information like customer experiences, more TOPdesk and/or other scenarios can be found on http://topdesk.scope4mation.com. If you got any question(s) just push the chat button and we will try to answer it directly!